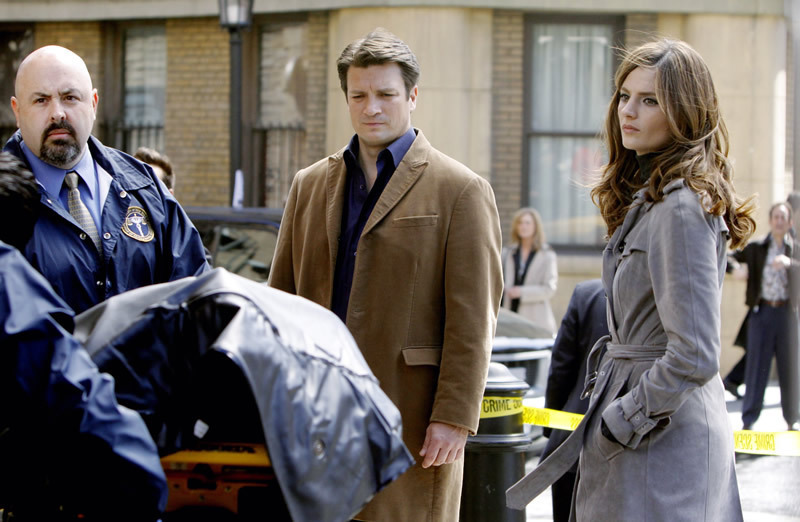 Castle_3x20_Slice of Death_Promo pics. . HD Wallpaper and background images in the Kate Beckett club tagged: castle season 3 episode 20 slice of death 3x20 kate beckett stana katic. This Kate Beckett photo might contain سٹریٹ, شہر منظر, شہری ماحول, گلی, شہر ديکھا, and شہری سیٹنگ.